Looks like my last article about the impact of the Galaxy S3's US launch was right on the money. US carriers T-Mobile and Sprint have stated that availability of the Samsung Galaxy S3 will be delayed due to unprecedented demand. Based on this information, it is not a stretch to assume that the demand for the Galaxy S3 among consumers of AT&T, Verizon & US Cellular is at the same level. 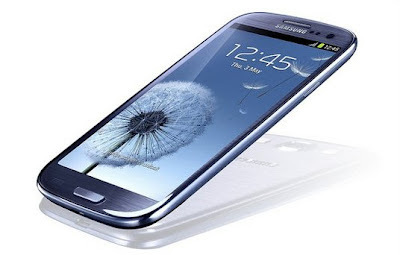 Therefore, it is obvious that this launch will push Android market share in the US by a considerable amount. No wonder because of the demand and the great features of Samsung the supply is shortage. Samsung is great when it comes to usability.